Kieran Shoemark has been praised by trainer Roger Charlton, whom he was retained to before his ban after testing positive for Cocaine back in November 2018. The handler has spoken out of how brave the rider has been with his attitude since his mistake, with the jockey opening up and dealing with his addiction. The 23 year old is not able to reapply for his riders license until May 29th at the earliest after the rider was found to have a metabolite of cocaine at Kempton in November. The Royal Ascot winning rider has admitted that him testing positive for the illegal substance was one of the best things to happen to him in his current predicament as it allowed him to face up to his problems with alcohol and cocaine saying that his addiction of both things “had such a tight grip on me”. One of the stipulations of being able to ride again sooner rather than later is he had to spend some time in Rehab, which he has done and is now focusing his attention on improving his health and trying to make sure he does not slip down this wrong path again. Shoemark did reveal on Thursday, when his case went in front of the disciplinary panel, that Roger Charlton had been a person in the industry that has stuck by him. 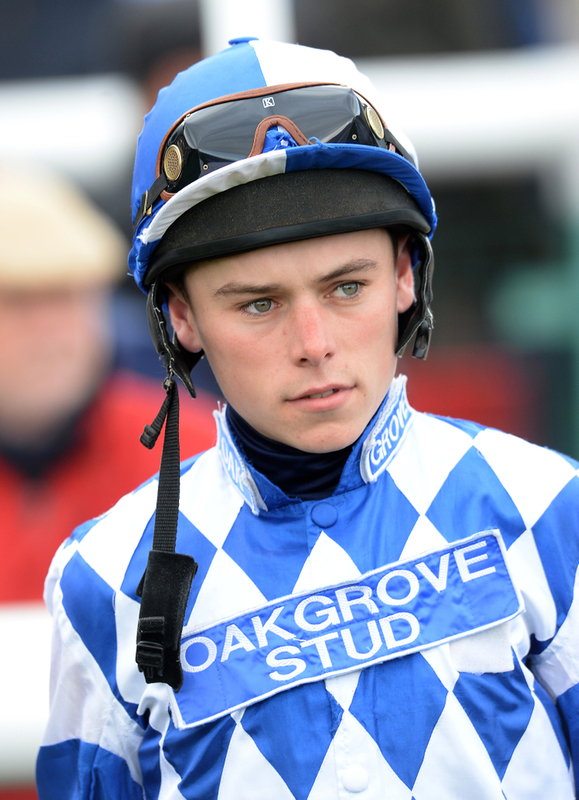 (Credit Racing Post) The rider said: “I’ve burned a lot of bridges along the way but everyone has been very supportive, especially Mr Charlton. Trainer Charlton gave Shoemark his greatest day in the saddle when together they landed the 2017 King George V Handicap at Royal Ascot in the Godolphin colours with Atty Persse. The jockey last season also grabbed the Group 3 Bengough Stakes on Projection for Charlton after coming from back from a serious injury. Charlton said: “I was impressed with his attitude and thought he said the right things. The trainer has given the young rider more victories in the saddle then any other handler in his and explained how keeping in touch all through this tricky period for the rider was key.